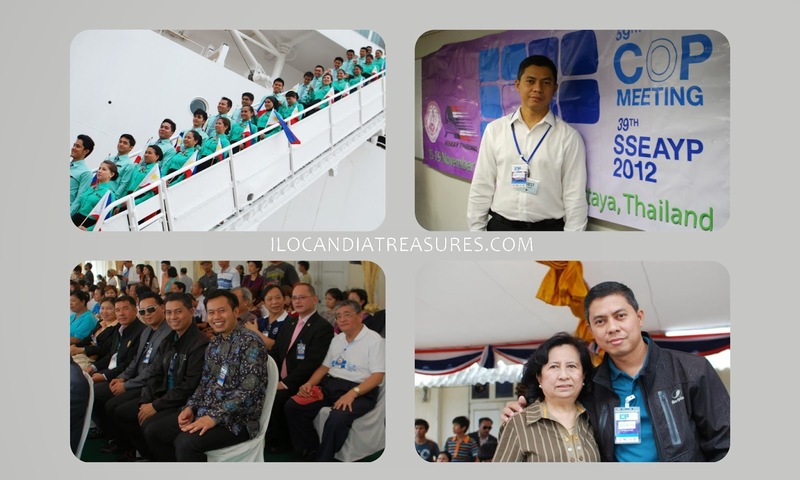 On November of 2012, I had the chance to witness and be part again of the Ship for South East Asian Youth Program (SSEAYP) by way of attending the Reunion on Board of the alumni. Coincidentally, I was sent by our alumni association, SSEAYP International Philippines to attend the Council of Presidents meeting in Thailand. I had the chance to meet the heads of the different alumni organizations. We had the meeting on board the Nippon Maru together with the administration staff and SI officers. 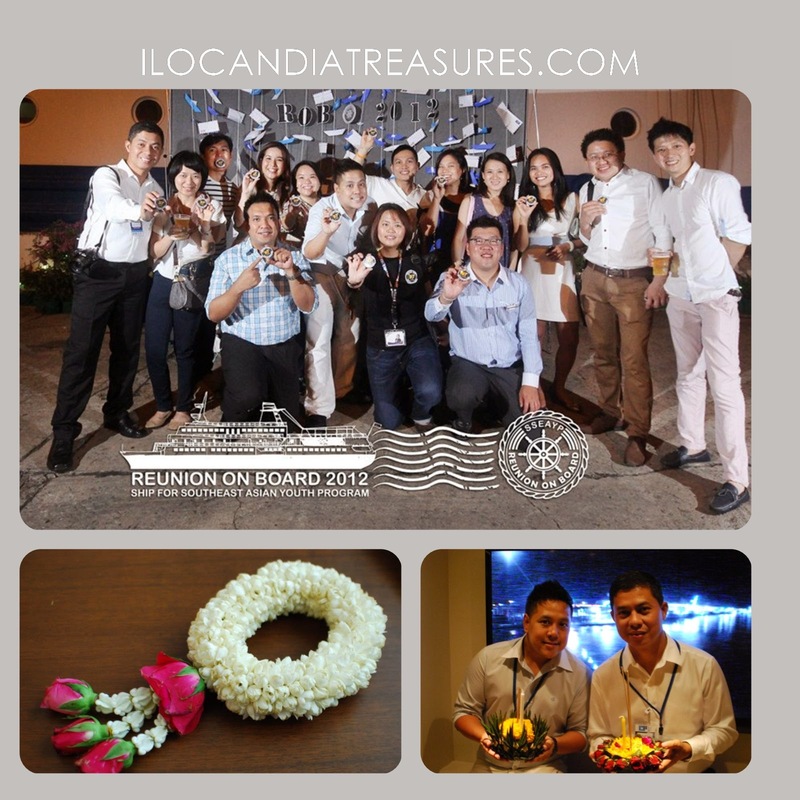 On the following day, we had reunion on board and it was great to see most of my bacthmates from Thailand and some other countries like Singapore and Cambodia. We had some catch up and mentioned unforgettable memories we had during 2002. That same month that Thailand celebrate Loy Krathong so I was able to see some flowers and candles. I met also my host family Mom Noi and some personal friends. 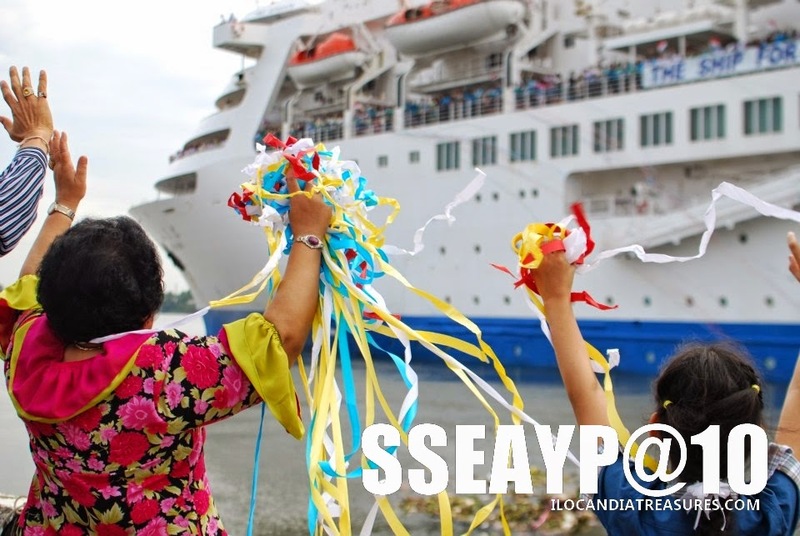 I joined the send-off ceremony on the last day and I saw the Philippine Contingent make their gangway cheer. Seeing all these scenes seems like it was just yesterday but it was indeed ten years that passed.